Each year, hundreds of Texans lace up their sneakers and join together in Fort Worth's Walk Like MADD. The event aims to raise money and awareness about the perils of drunk driving, which is a primary cause of death on our roadways. At Anderson Law Firm, we see our fair share of drunk driving car wreck cases. The havoc that a crash can wreak on your finances, your heath, your family, your life and the life of others is immeasurable. Knowing this, there is zero - I repeat, zero - excuse to drink and drive. 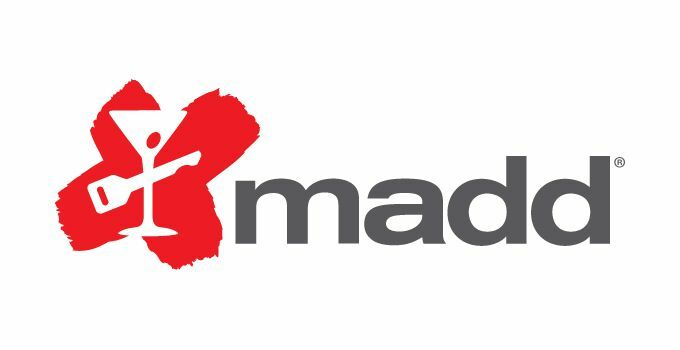 I feel very strongly about the issue, and I'm proud to support MADD again as a sponsor in this year's event. Each year, Americans take 233 billion car trips, and of those, about one out of every two thousand trips are taken by drunk drivers. Seems small, right? So why is it that one out of every three traffic deaths involve drunk driving? Proportionally, drunk driving deaths are out of whack, and it's because drinking and driving is serious, dangerous and often fatal. Want to know another not-so-cheery statistic? About one-third of drunk drivers who've been caught will drive drunk again. Perhaps if people could only see what we see at my firm - the stress, hurt and chaos that often results from drunk driving accidents - then they'd put a stop to their ways for good. We invite you to join us on November 1st (this Saturday) at this year's Walk Like MADD to help educate the public and raise money for the cause. We can see a future without drunk driving, but we'll need your help to get there. As always, if you've been hurt as a result of a drunk driving accident or have questions about your rights as a victim, please don't hesitate to call me at 817-294-1900. I'm always happy to answer the questions of Dallas-Fort Worth accident victims. You can read more on Anderson Law Firm's drunk driving blog. What are the penalties for drunk driving? Can I get credit card receipts from the drunk driver who hit me? How much can you drink and drive before you're driving illegally in Texas? Can a drunk driver sue me for an accident they caused? Who can sue a bar under Texas’ dram shop law? Who is responsible for a DUI accident? Can I make a claim if I was injured as the passenger of a drunk driver? After you've been in an accident, it's not always clear whether or not you need a lawyer. The key is to figure out which cases you can settle on your own and which ones require an attorney. To help you decide, answer the five question I pose in my article, How Do I Know If I Need a Personal Injury Attorney? 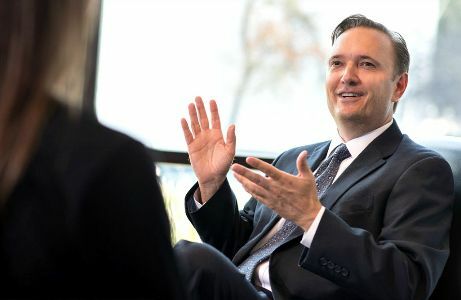 My firm offers a free, no-obligation consultation to all injury victims in the Dallas-Fort Worth area. We have offices in Fort Worth, Keller, Arlington and Dallas. If you want to learn more about what compensation you're entitled to, feel free to reach out and schedule a meeting. Call us or submit a question online.